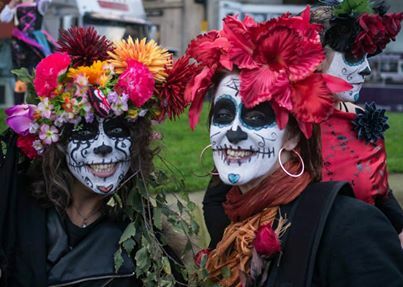 Do you love music and dance? 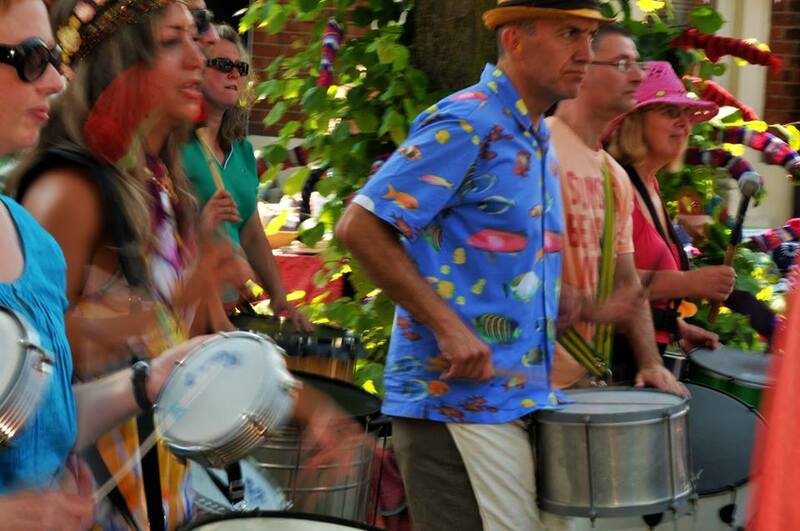 Do you find yourself tapping along to music, longing for a bigger drum? 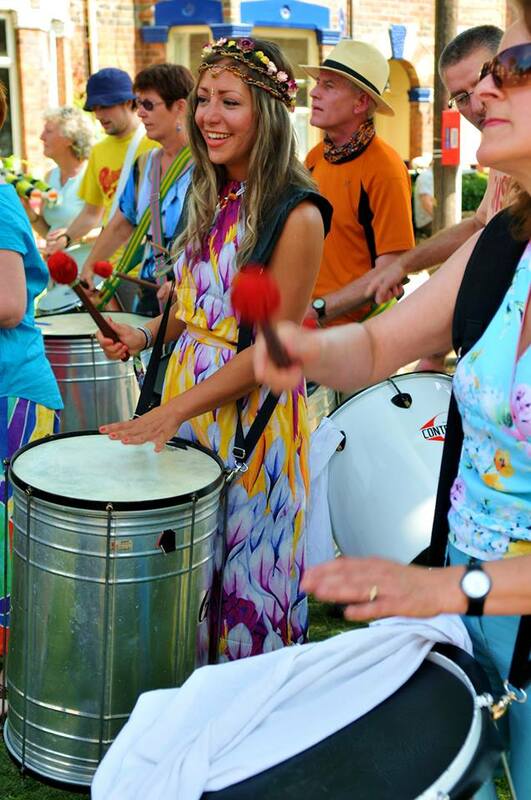 This is your chance to learn to play the infectious rhythms of the Brazilian carnival. 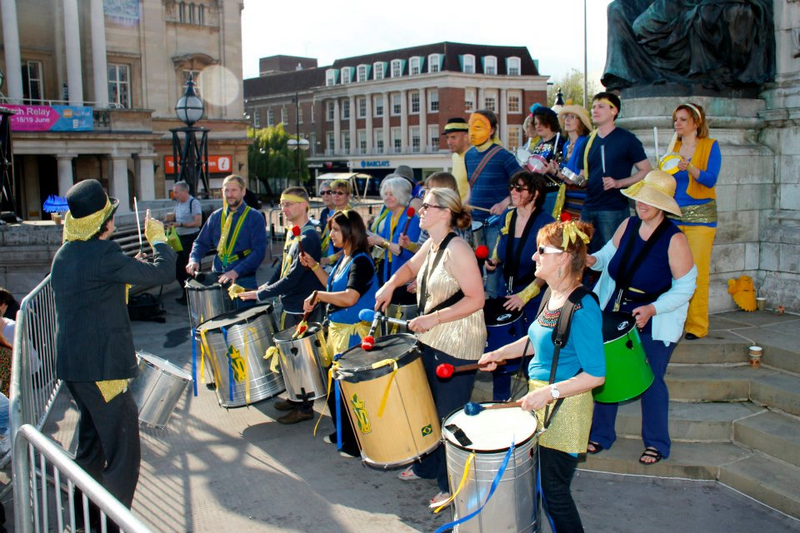 Hull Samba are delighted to announce they are running a series of beginners courses starting on Tuesday 19th January, at the Holy Apostles Church on Walker Street in Hull. No experience is necessary – all you need is a pulse! 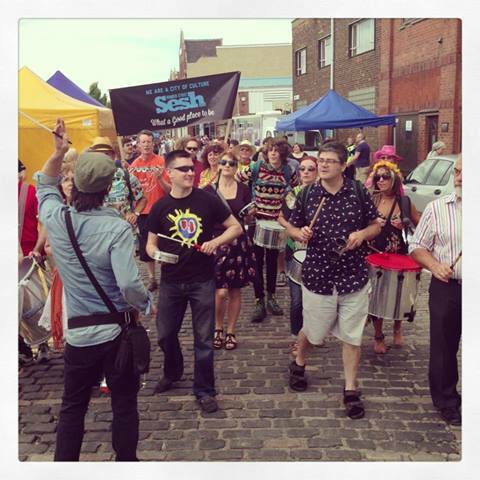 The classes run from 7 to 9pm and are priced at £1.50 (low/unwaged) £4 (waged) per session, and all instruments are provided. 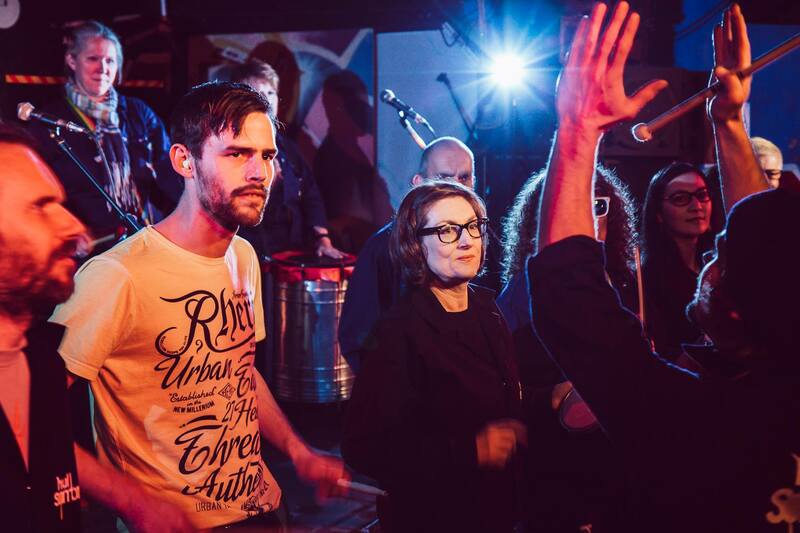 The 6 week courses are for anyone over 18 who wishes to learn more about this exciting musical form, from absolute beginners, to more experienced players. 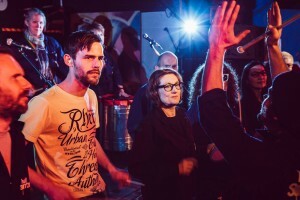 We’ll look at various techniques, how multi-instrument rhythms lock together, traditional and contemporary grooves, and for those interested there’ll be an opportunity to put what we’ve learned in to practice with a performance. 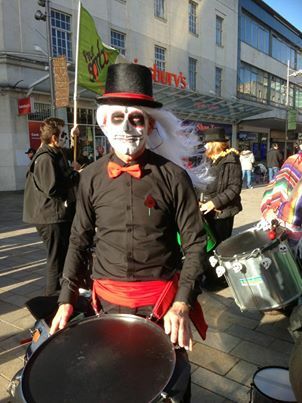 Register your interest via the Hull Samba Facebook event page, or email info@hullsamba.com. We would like to thank the Comic Relief Local Communities Programme for funding to support this new class. Next post: We have moved! 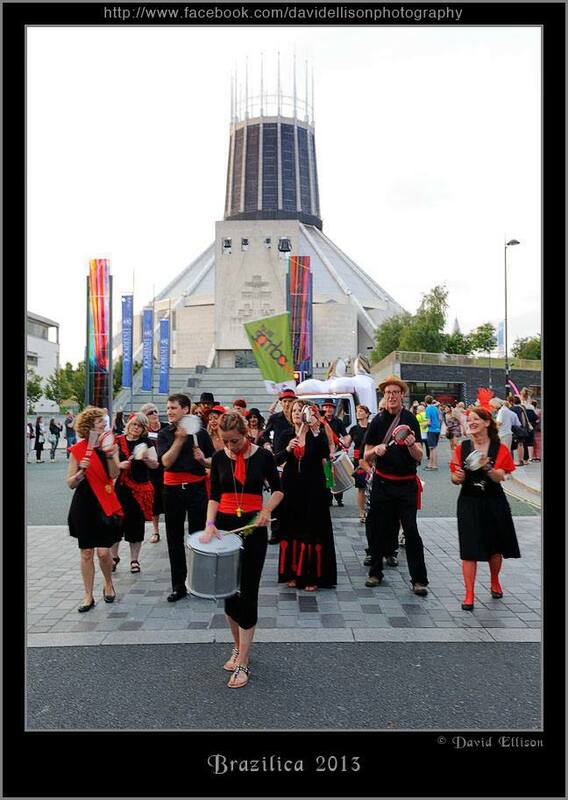 If you are interested in joining us or would like to book Hull Samba for any upcoming events please get in touch by using our contact form. 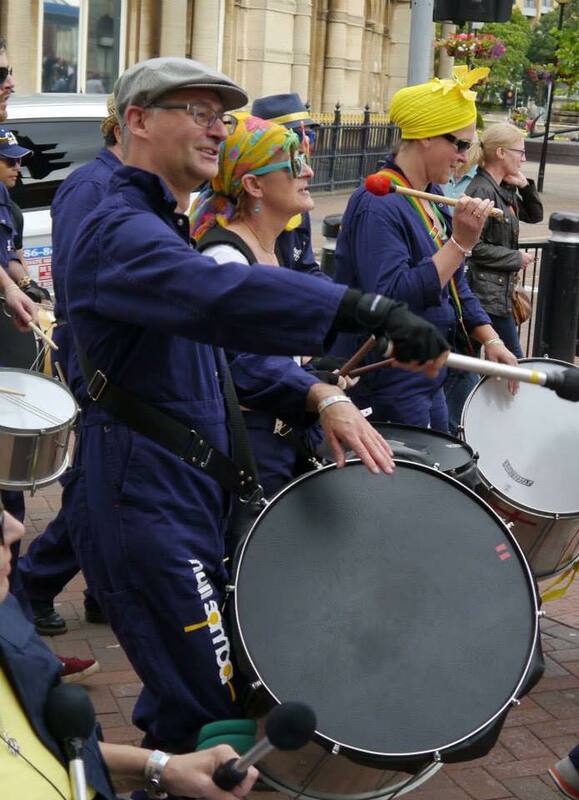 ©2014 Hull Samba. All rights reserved.